The CES in Las Vegas this year was a big hit; not only did I enjoy the lively atmosphere of Las Vegas, but I also enjoyed the opportunity to be able to attend the event. Take it from me when I tell you that there is a lot of exciting gadgets coming out this year that you can look forward to. Of course, as with every CES, my main focus is always placed towards the upcoming drones and this year’s show announced some very interesting drones that I can’t wait to play with. Today, I’m going to talk about the C Fly Obtain drone, which I feel many of you will be interested in. 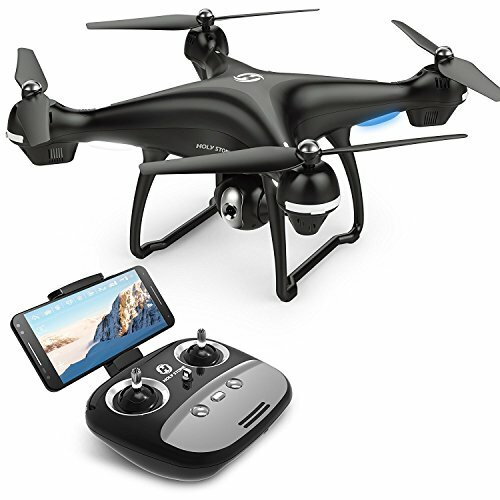 I found that the C Fly Obtain drone looks a lot more like the DJI Mavic drone, which in turn means quite a lot since the Mavic Drone is absolute a first class one. Even if you unfolded or folded the C Fly Obtain drone and have a lot of familiarity with Mavic one, you will quickly realize the likeness, they are very obvious. Sure, it’s cheap in price, but not cheap when it comes to the design and features … in all actuality, the C-Fly Obtain has some impressive features. This drone is enabled with GLONASS and GPS. 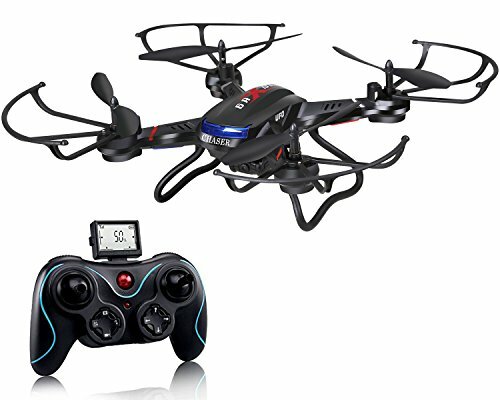 It has brushless motors that are powerful and has a wide array of flight modes to choose from. While considering seriously this drone, we can guess it as a very alternative to the Mavic DJI drone. The flight time of the Obtain is another aspect that really impressed me. With this drone, you’ll have a flight time of up to 27 minutes, which beats many of the other drones currently on the market, like the DJI Spark. The drone has a top speed of 33 mph and the range is 800 meters. 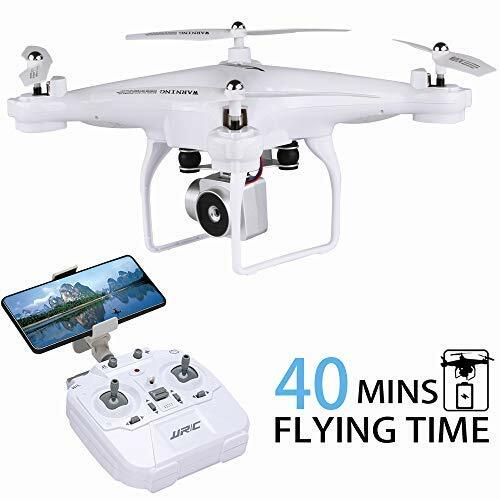 There’s an optional remote that comes with the drone, but if you’re flying the drone via Wifi on your phone or tablet, you can only go 200 meters. Due to the GLONASS/GPS system, we can automatically assume the CFly is going to be fairly stable. It also has an altitude hold barometer, which is helpful for maintaining the same altitude. The Obtain’s camera is capable of taking video in 1080p at 25 fps and pictures at 3.7 MP. Many people still feel that 1080p is an acceptable resolution and it really is. However, with the still 3.7 MP, it may leave you wanting more pixels, so I would mostly use this drone to capture video and not pictures. The Mavic, on the other hand, captures 4K video and offers a 12 MP camera, so they’re different when it comes to the camera/video. 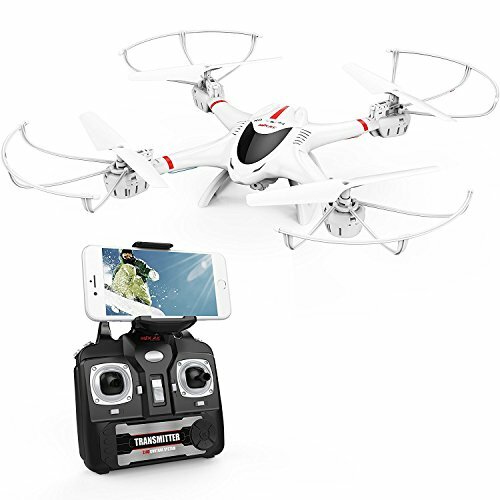 All in all, the C Fly Obtain Drone is a suitable drone for most people, especially those that are looking to capture video because 1080p at 25 fps isn’t bad at all. It may not offer professional quality like the Mavic, but it’s definitely one of the better low-cost GPS drones on the market. Basically, while the Mavic is $999, this one right here is only $399, which is more affordable. Would I recommend this drone to my family and friends? Of course I would, or I wouldn’t be recommending it to you right now. If you like the Mavic, but you cannot afford the price, and then the C Fly Obtain Drone right here would be your Best Bet.